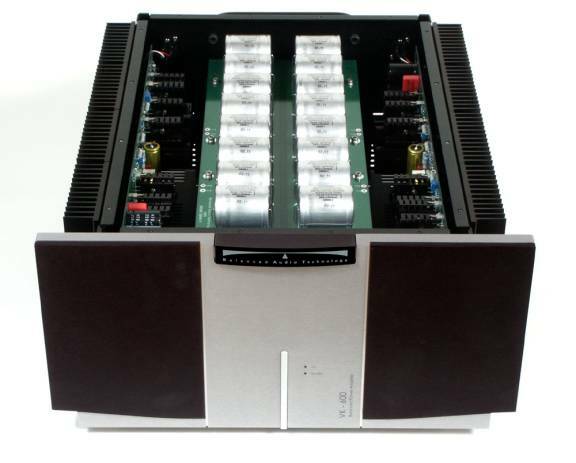 Balanced Audio Technologies – BAT – model VK 600 – Super Sale ! This fantastic B.A.T. 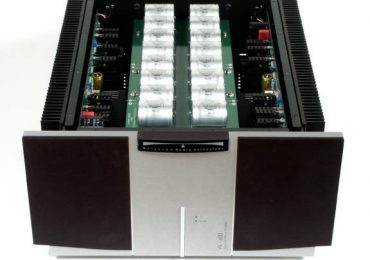 Balanced Audio Technologies power amplifier, a very truthful and respected model for sale like new / mint condition from an old stock at 4.500 euros only.